HomeEntertainmentBlack Spiderman, Asian Spiderman, Pig Spiderman? 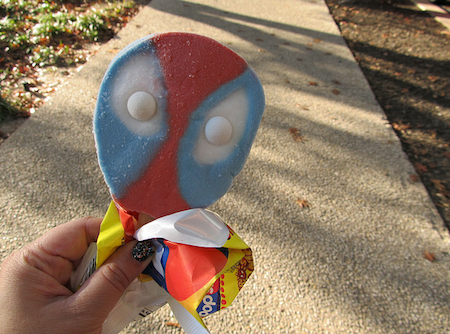 Black Spiderman, Asian Spiderman, Pig Spiderman? 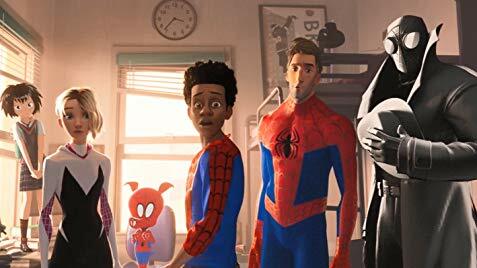 On the cusp of the black population asking for a black spiderman and nominating Micheal B. Jordan, Sony and Marvel responded by making an animated version. Marvel took it a step forward and instead of just going black the new animation movie will feature a bevy of Spidermen from different universes including a little Asian girl and a pig. The movie drops this Christmas and features Nicholas Cage as Spiderman Noir. Now that the second full-length trailer for the film has landed, we know that’s only the beginning. 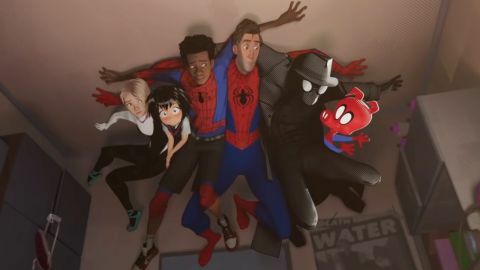 When they said “Spider-Verse,” they meant at least six Spider-heroes: Morales, Parker, Stacy (Hailee Steinfeld), Peni Parker (Kimiko Glenn), Spider-Man Noir (Nicolas Cage), and even Spider-Ham(John Mulaney) who, tragically, is somehow not the same as Spider-Pig! If you’re worried there won’t be any new INTO THE SPIDER-VERSE stuff to see at NYCC since the trailer already dropped, don’t be. You’re in for a treat.